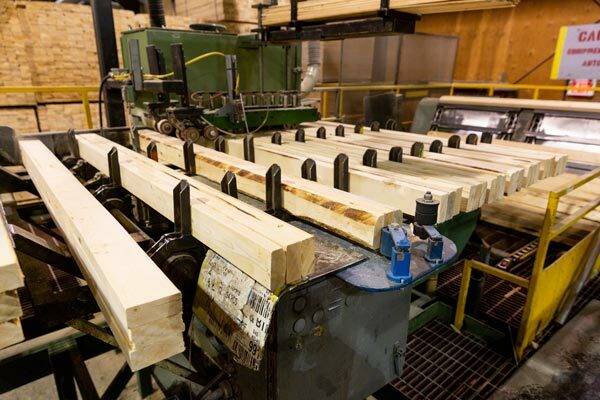 Lake Country Remanufacturing was originally built in 1995 and acquired by Tolko in 2004 as part of the purchase of Riverside Forest Products. 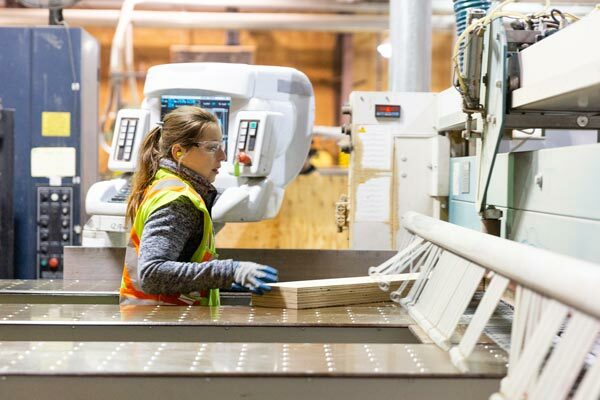 Having Lake Country in the family has enabled us to expand our offerings to include all forms of wood packaging products such as kiln sticks, dunnage, lath, certified crates, and pallets specifically designed for customer export requirements as well as specialty trimming and sizing of both plywood and solid wood. Lake Country Remanufacturing and its 30 employees also have a longstanding relationship with the agriculture bin sector. Chances are if you see a fruit bin, it’s one of ours. 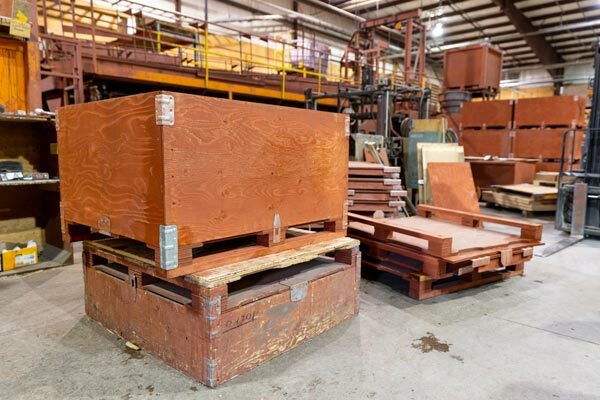 The mill has expanded their bin service over the years to include the mining industry and industrial wooden storage containers for local industry. Located between Vernon and Kelowna, a short fifteen-minute drive from each, Lake Country is a quiet but surprising community. With great shopping, a second-to-none bakery, and a Kangaroo Farm, it has so much more to offer than just its proximity to Kelowna and Vernon. Lake Country is surrounded by amazing natural beauty, including Kalamalka and Okanagan Lakes, and is just a short drive from two impressive ski hills. If you prefer a slower pace of life, Lake Country has you covered as well, with an array of wineries in the surrounding countryside. In town, there are pleasant residential areas and great recreation areas. Offering the best of small town living within arm’s reach of everything, it’s a wonderful place for you and your family. Visit the Tolko – Lake Country website.